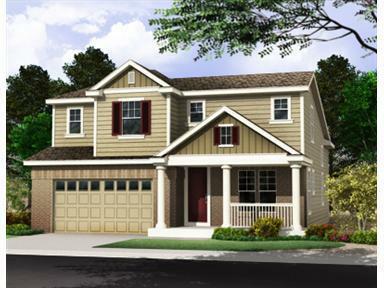 LOVELY 2 STORY, 3 BR, 2.5 BATH, 3 CAR-TANDEM GARAGE. **A/C FOR THE SUMMERINCLUDED! **FIREPLACE FOR THE WINTER MONTHS INCLUDED! **GRANITE COUNTER IN THE KITCHEN WHICH ALSO FEATURES A GAS STOVE. **CHECK OUT THE STAINLESS STEEL APPLIANCES, ALSO INCLUDED! **THE MASTER BATH FEATURES A 5 PIECE SET UP**SECOND FLOOR LAUNDRY FOR YOUR CONVENIENCE!